These are 250 grams gold bars as produced by Ögussa, the Austrian refinery, and is often the gold that we have been buying or selling for our European customers. 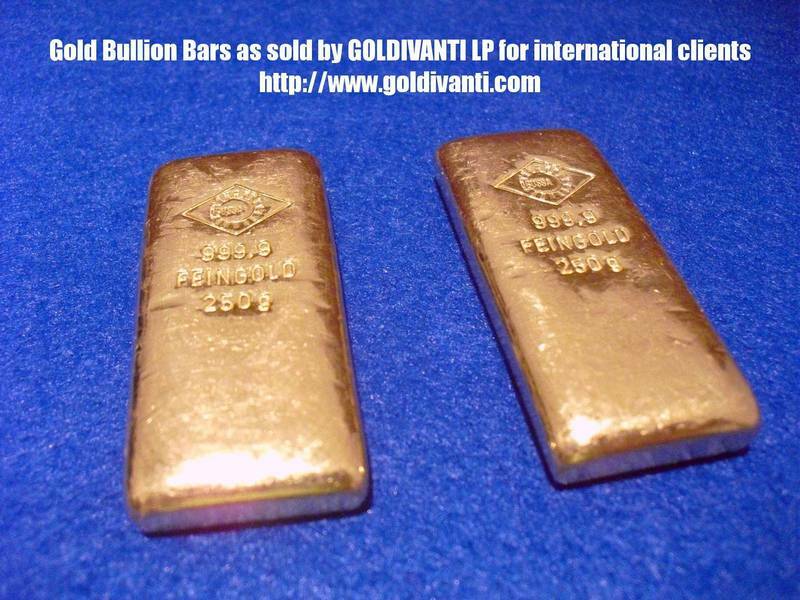 These gold bars are accepted anywhere in Austria and some of the neighboring countries. To understand how you may purchase the gold from https://www.goldivanti.com I recommend you to analyse the https://www.goldivanti.com/gold-mining/infographics-Prepaid-Gold-Forward-Sales-Contract.html.